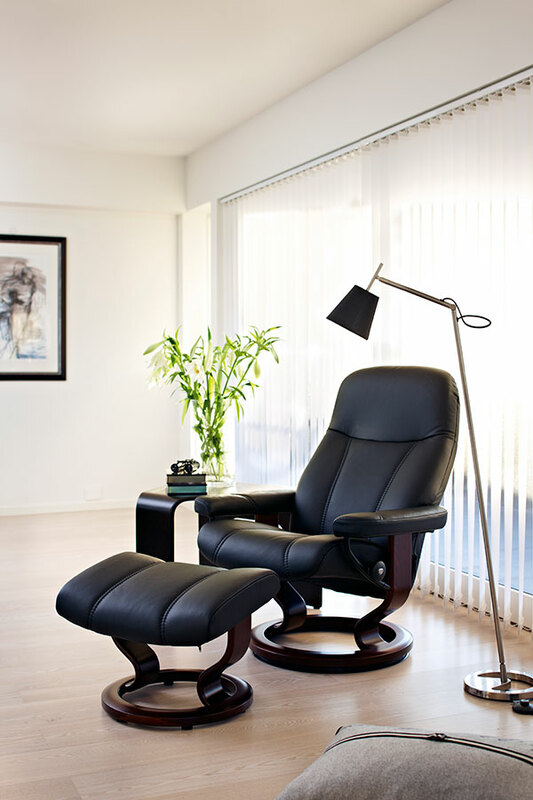 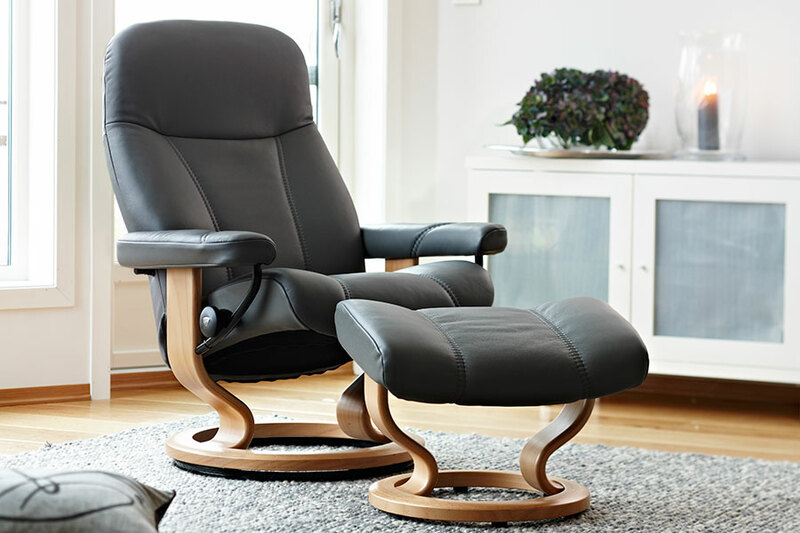 Stately and refined, the Stressless Consul is one of our most traditional designs. 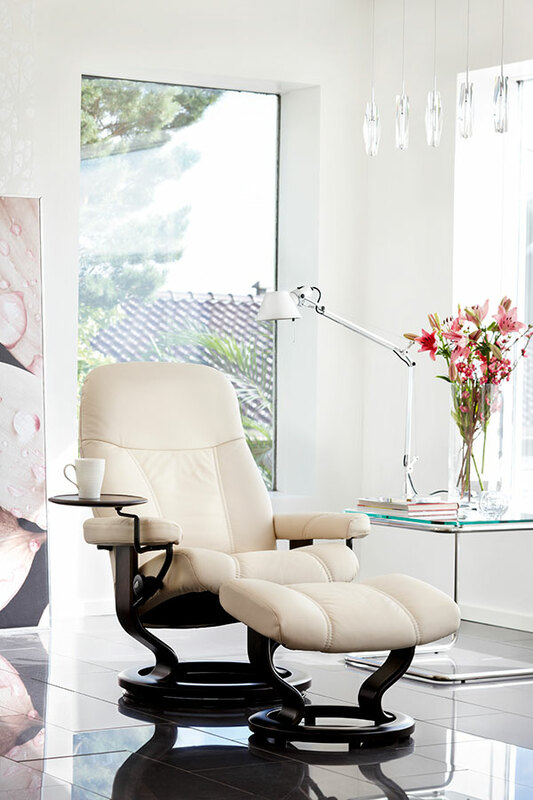 This collection epitomizes the very essence of Stressless, with simple lines, effortless Scandinavian styling and incomparable comfort. 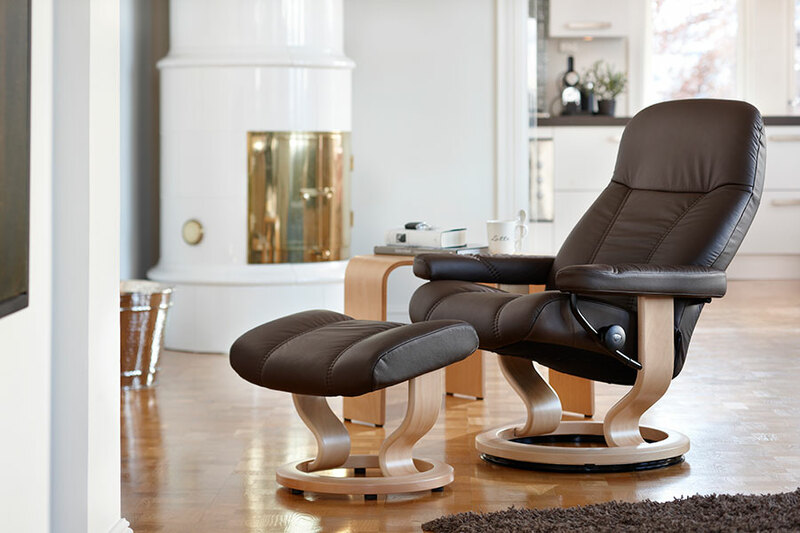 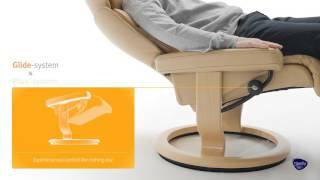 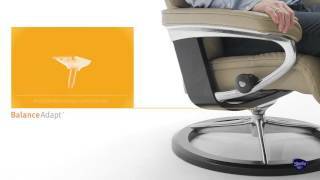 Having a full 360° swivel feature the Stressless with our patented Glide system, the Stressless Consul respond to, and work with the motion of your body to give unmatched support and superior comfort. 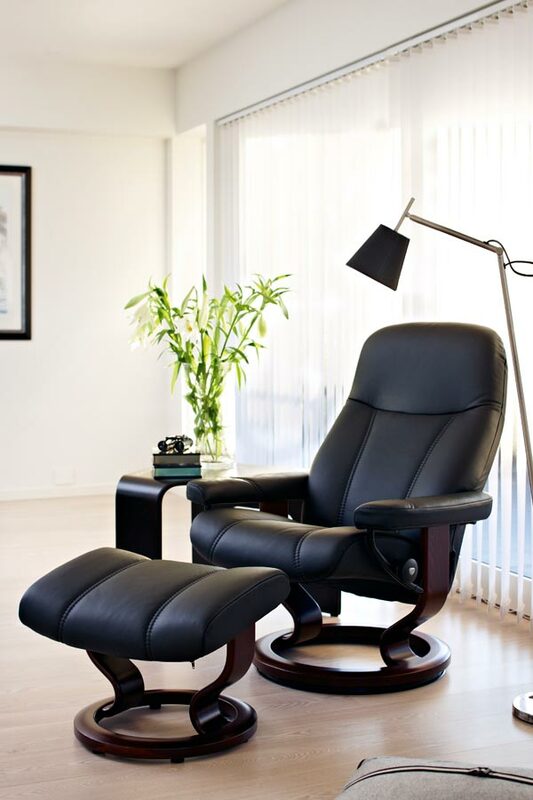 At once contemporary and timeless, the Consul collection is where form and function meet.